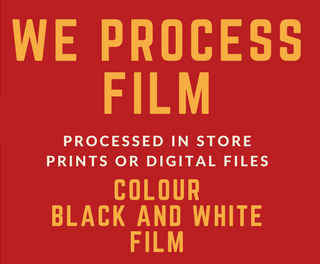 Unique to Camera House stores is our quality archival pearl paper to give your print that extra finish! 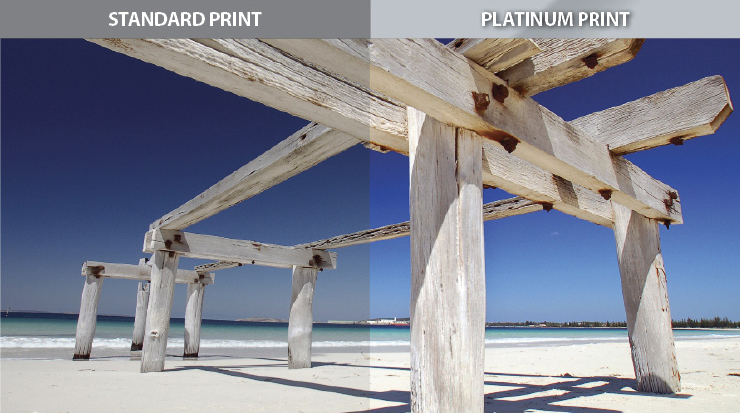 Platinum archival paper creates an added level of vibrancy to the colour in your image and enhances the quality of the finish. Please see one of our friendly staff in-store for samples of this beautiful paper. Please note, Platinum paper is only available up to 12×18″.